Posted on May 22, 2017, in Arduino, IoT, Python, Raspberry Pi, Technology and tagged Arduino, I2C, IoT, Raspberry Pi. Bookmark the permalink. 7 Comments. 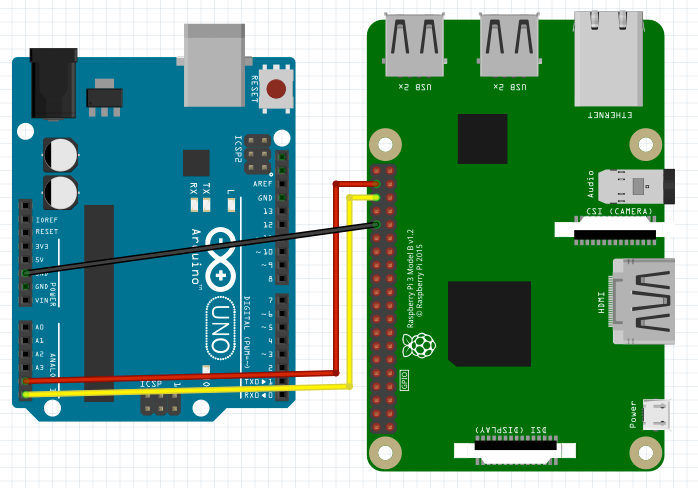 What are the advantages of the Pi and Arduino communicating via I2C vs UART/USB? What are the advantages of the Pi and Arduino communicating via I2C as opposed to USB/UART? The sketch looks like it’s upside down on the PI side.